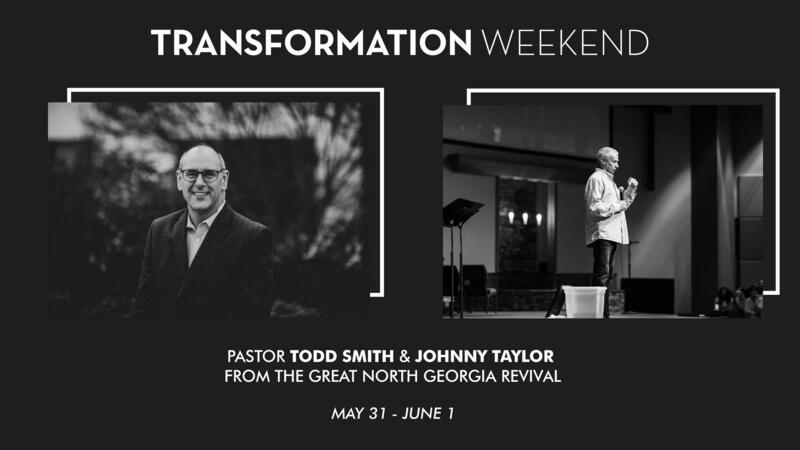 Johnny Taylor (the oil/Bible guy) and Pastor Todd Smith from the great North Georgia Revival will be ministering here on Friday, May 31 and Saturday June 1 at 7:00 pm with Baptisms, healings, deliverance, and personal ministry throughout the weekend. Take the Word Alive app with you wherever you go. Want the latest and greatest delivered straight to your inbox? 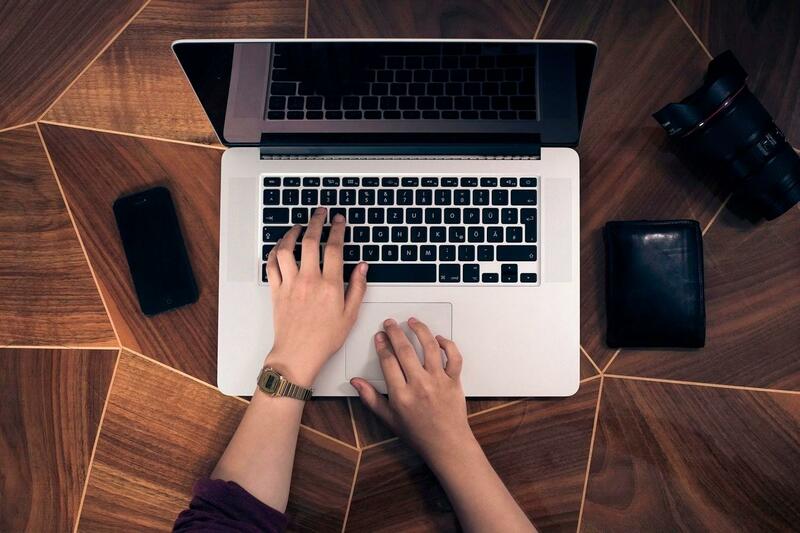 Join our email list here and never miss a thing!